One of the attractions of this period are the cribs that are set up in parishes, convents but also in private facilities. Some have now become a tradition and every year attract hundreds of visitors. 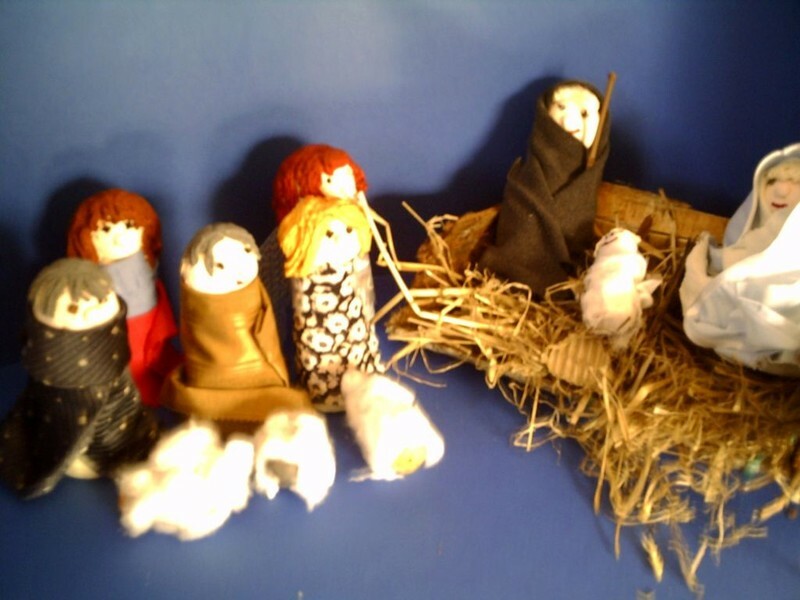 Let's start by pointing out two living nativity scenes that will take place in the days before Christmas and which have now become a popular tradition. 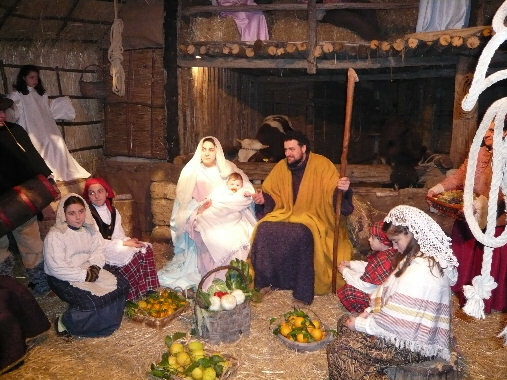 At Segno (Vado Ligure) from 22 to 24 December to enter the ancient village you have to buy the "Palanche" that will allow you to taste typical products such as panissa, formaggetta, tripe ... .. 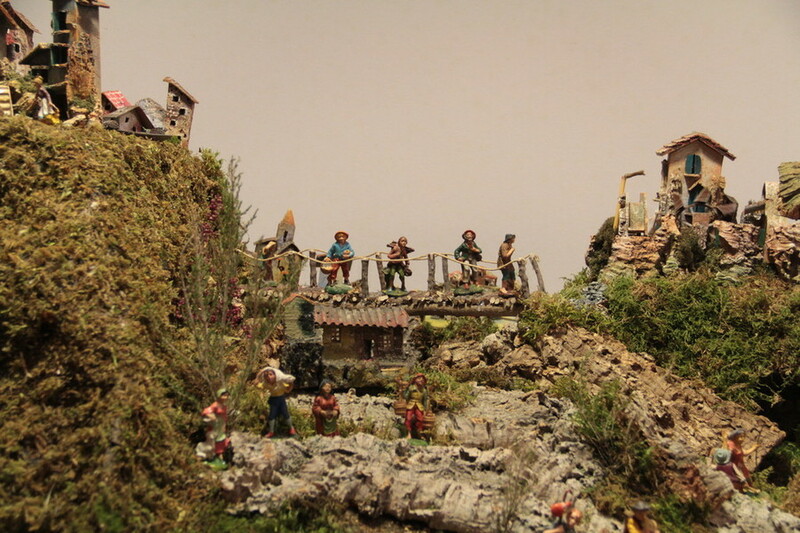 In Roccavignale (from the 22nd to the 24th), on the other hand, you will have to bring the Talents, coined for the occasion, to enter the village illuminated by wind torches that contribute to making the environment even more evocative. 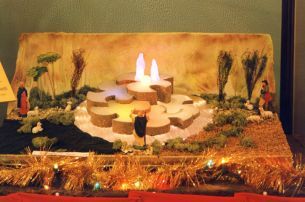 Instead we see the permanent displays that deserve a visit. 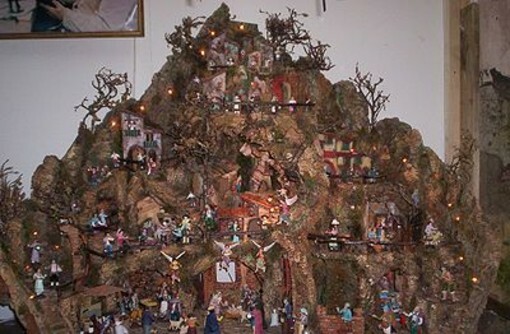 At Pietra Ligure from 1979 in the Oratory of the SS Annunziata large traditional nativity scene visited by thousands of people with scenes typical of Liguria. 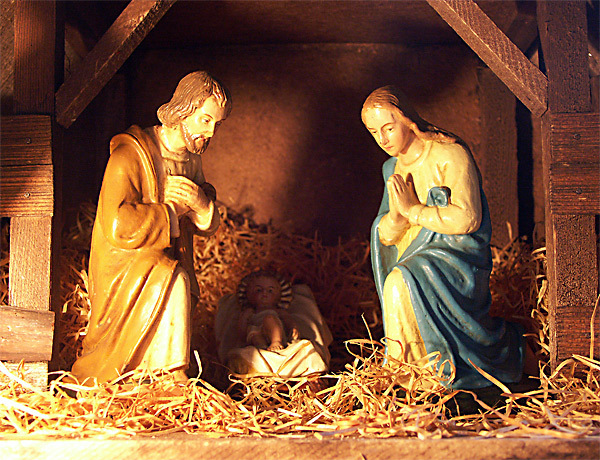 Usually the inauguration takes place in the days before Christmas and can be visited every day until Epiphany. 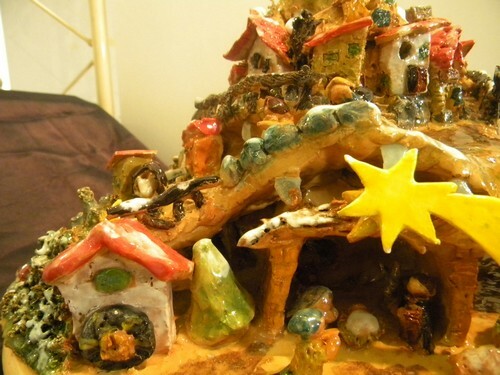 Also in Borgio Verezzi thematic itinerary from 6 December to 6 January with Cribs of different shapes and materials made by the inhabitants and Verezzini traders in the most evocative corners of the country, between the villages. 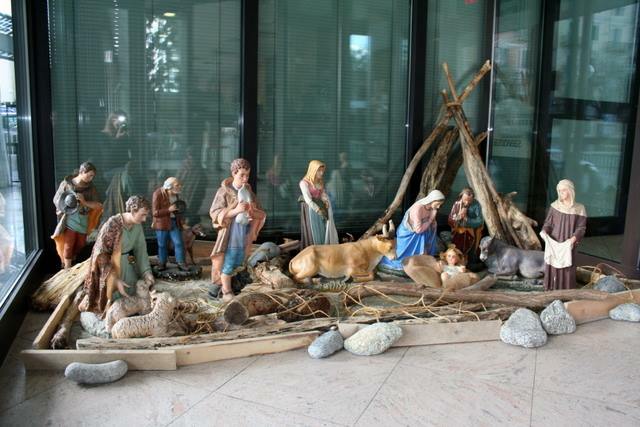 In Finale Ligure there are two cribs to report. The mechanized one inside the Christmas Village of Giuele open every weekend and during all the Christmas holidays and the one set up at the Chiesa dei Neri in Final Marina with these times: The days 8, 12 and 13 from 10am to 12pm and from 3 to 7pm, Opening from December 19th every day until January 6th from 10am to 12.30pm and from 3.30pm to 7.30pm. 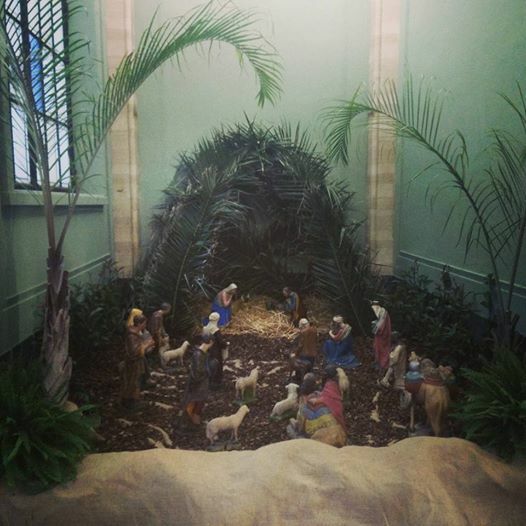 In Quiliano we point out the setting in the splendid frame of the Capuchin Convent which is inaugurated with the Christmas Mass and can be visited during the Christmas holidays. 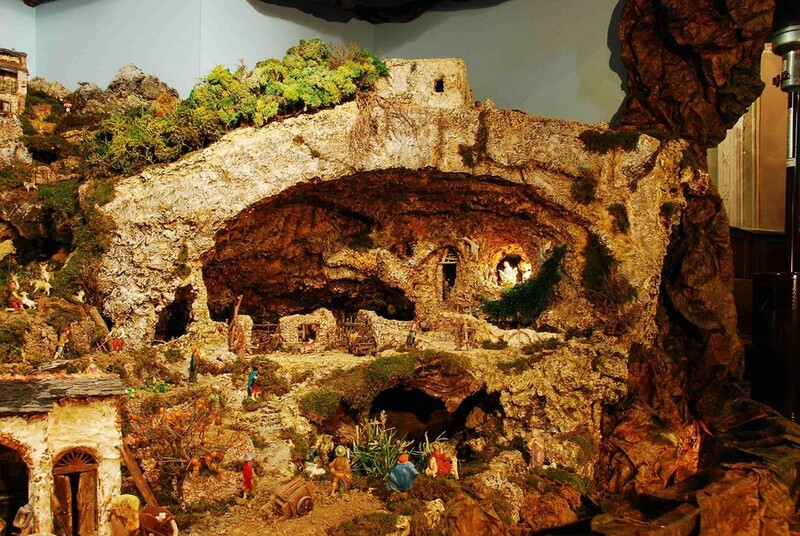 In Savona do not miss the one at the Convent of the Capuchin Fathers in the district of Villetta, the nativity scene in the Church of Santa Rita in Via Collodi and the mechanical nativity scene of Anselmo Fontana at the Archconfraternity of the Holy Trinity, also in Via Collodi. One of the most beautiful is certainly the mechanized crib visible in the Church of San Matteo in Luceto (Albisola Superiore) that faithfully reproduces the landscape of the town with Villa Gavotti in the foreground. 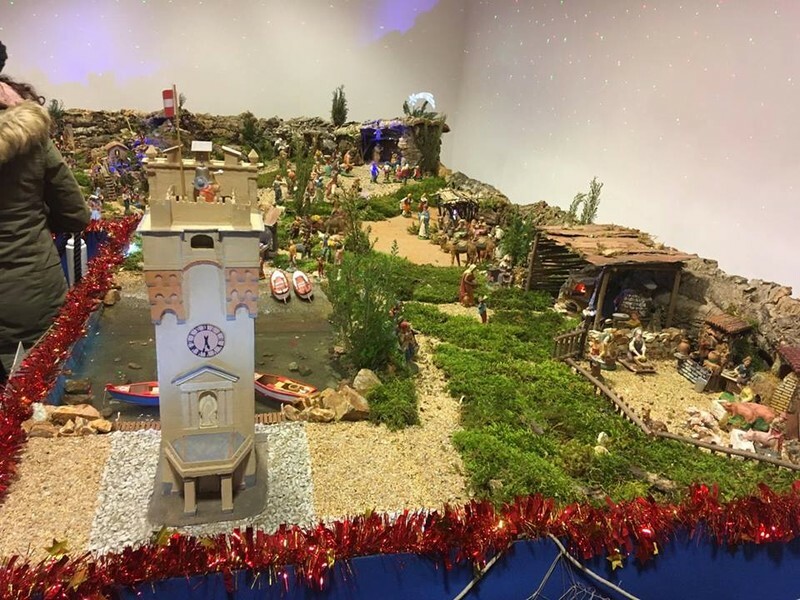 In Varazze appointment at the Confraternity of San Bartolomeo December 19th at about 6.15pm after the usual celebration of the festive Mass for its grand opening accompanied by a small refreshment based on panettone and muscat open to all. 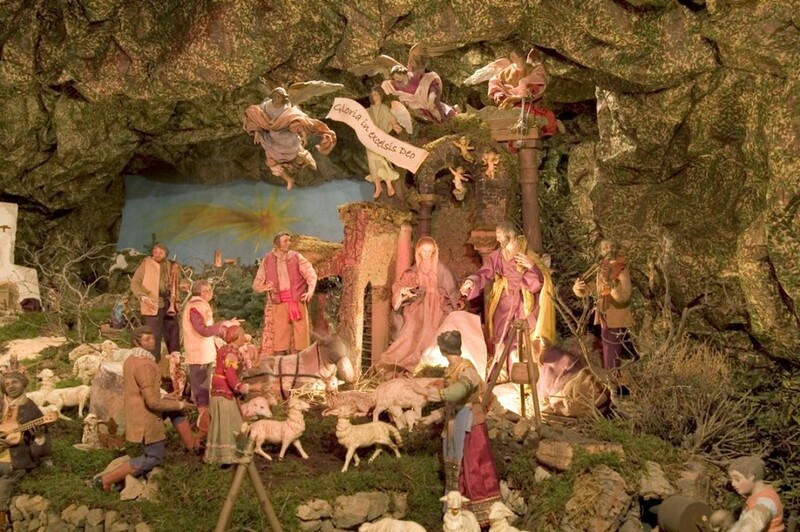 The Artistic Nativity will be open every day from 20th December to 10th January: morning from 9:30am to 12:15pm – afternoon from 3:15 to 6:45pm.